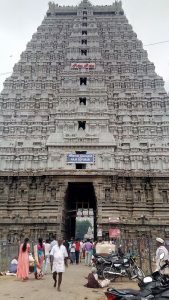 The Thiruvannamalai Arunachalesvara temple is one of the most famous temples in south India and is dedicated to worship Lord Shiva. Hundreds of Shiva followers are living in the premises of temple and around Thiruvannamalai hill. From the travel experiences, I can say that Thiruvannamalai is one of the best spiritual places for true seekers in south India. The Arunachalesvara Temple is located at the base of Arunachala hill in the town of Thiruvannamalai in Tamil Nadu. Thiruvannamalai is a temple city which is developing because of the prestige of Annamalaiyar temple. Thousands of people are daily visiting the sanctum from various places of India. 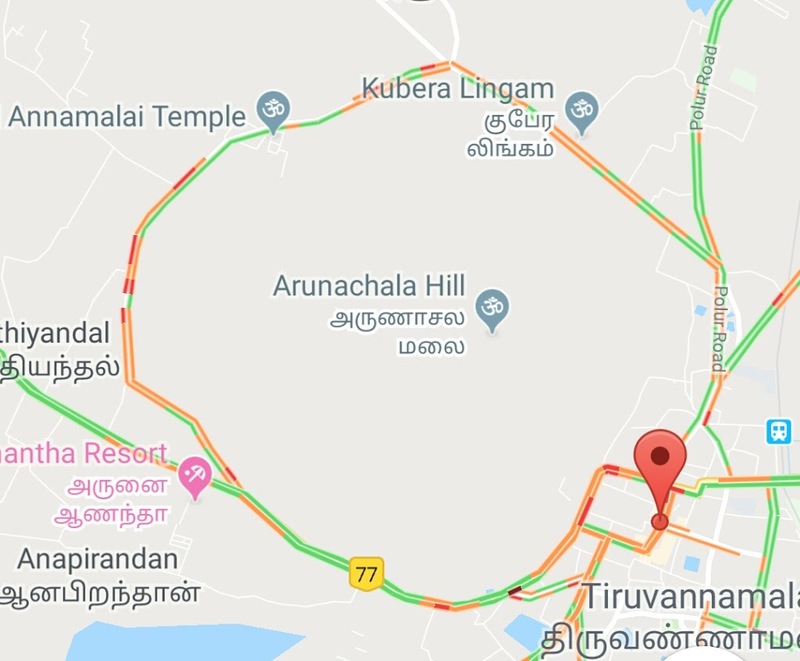 Thiruvannamalai does not have an airport. 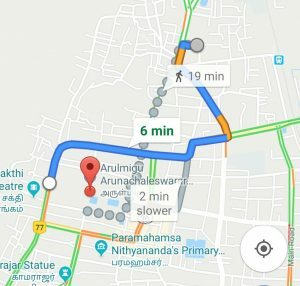 Pondicherry is the nearest airport 89km away. but it is not an international airport. Only limited services are available. The best option is Chennai Airport 155 km away. You can choose Bengaluru (203km) as well. In the present condition of 2018, the roads are in a very pathetic condition from Krishnagiri to Thiruvannamalai ( Bengaluru route ). So it’s better to select the Chennai Airport. Public bus service of TNSTC is available from Koyambedu, Chennai bus terminal. You can find some other travels as well. Click here to book a ticket from Chennai to Thiruvannamalai. Bus routes are available from Salem, Pondicherry, Villupuram, Bengaluru, Chennai, Vellore etc. 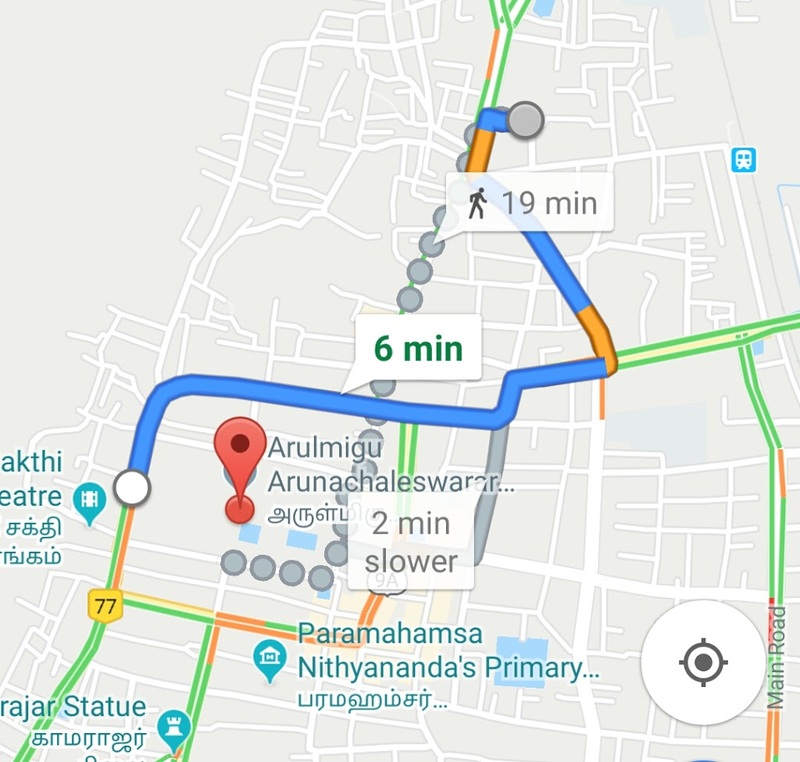 From bus stand to Thiruvannamalai temple is only a walkable distance of 2 km. Use Google map for shortest route and navigation. Early morning and evening are the best time to visit the temple. Puja available six times a day. 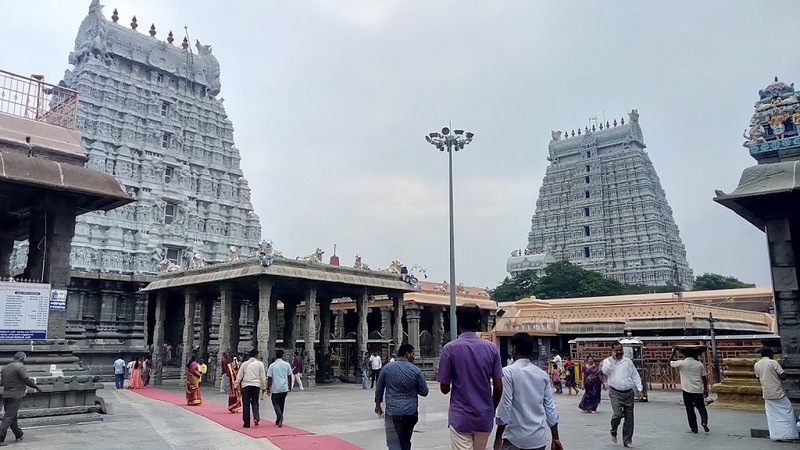 Chithirai, Vaigasi, Annabhishekam, Navaratri, Avani Moola Urchavam and Pournami Karthigai Deepam are the main festivals celebrated at the temple. After 1:00 PM everyone should leave from the main sanctorum but you are free to sit and meditate in the temple premises. 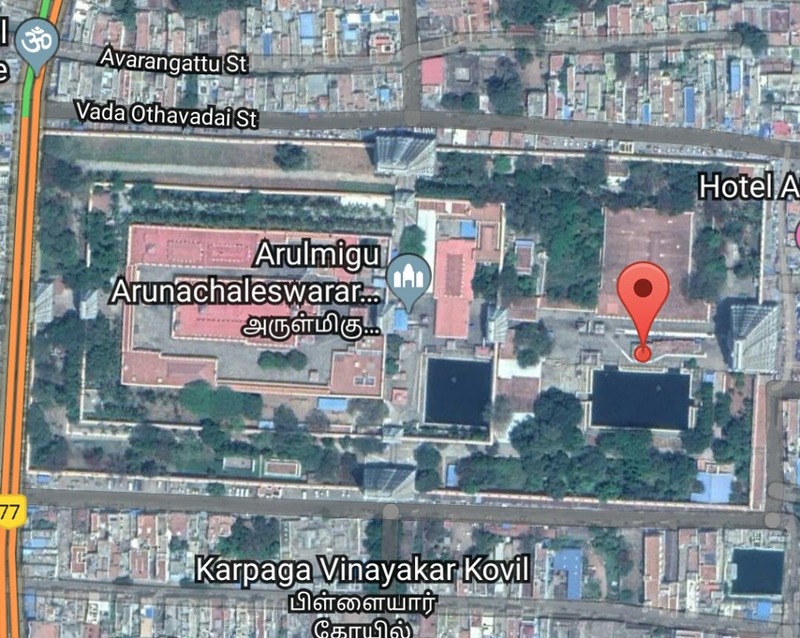 You can enter the temple via East tower called Rajagopuram. Before entering you can keep your chappals safe in a chappal room which is available right to the tower. It is totally a free service. After the Rajagopuram, you can visit the Vinayakar Sannithi ( The Lord Ganapathi ) and Holy Threertham ( Temple pond ). You can find a big “Nandi” there. The next temple gopuram (tower) will lead you to a place like Mandapam where the elephant “Rukku” was given the blessings for the devotees. The elephant died on 22 March 2018 and that was 15 days before it’s 30th birthday. In the right of the mandapam, you can buy Prasadams like Puliyotharai, Sarkkara Pongal and other temple products. The next temple tower will lead you to the main sanctorum. Both VIP pass and general darshan are available. The Arunachalesvara Shiva worshipped as Lingam here. The priest will give you Vibhuti ( Holy Ash ) after darshan. 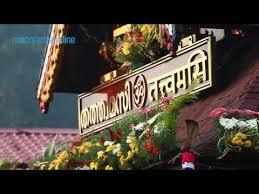 Then you can visit The Unnamulaiyamman (Parvati) which is worshipped the right side of Shiva in a separate sanctorum. The Navagrahas are available in front of the Unnamulaiyamman sannithi. 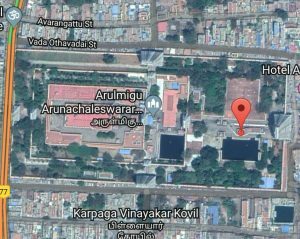 After the darshan, you can go to The “Pathala Lingam ” which is located in the compound of the temple near Rajagopuram entrance. The Pathala Lingam was built below ground level. The saint Ramana Maharshi was meditated there and attained the consciousness. The Ramana Ashram is located in the southern side of Arunachala hill. Girivalam is one of the mandatory things you should perform to complete the Thiruvannamalai kovil darshan. Giri means hill and valam means circling. The Thiruvannamalai hill is considered as Lord Shiva. The circling of devotee around the Annamalaiyar hill is called Girivalam. It is auspicious to perform during Full moon day of Karthikai Deepam festival. During the November-December period Karthikai Deepam is celebrated. A huge lamp is lit in a cauldron, containing three tons of ghee, at the top of the Annamalai hill during the Deepam festival. There are eight temples in Girivalam route with a distance of 1.5 km each other. 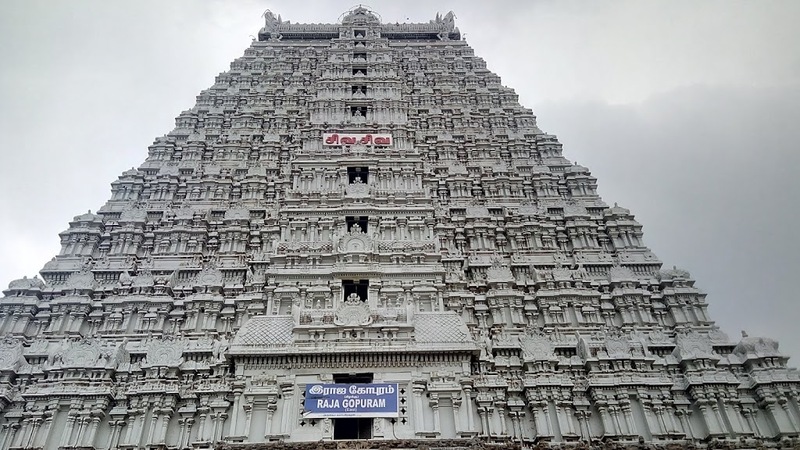 The Girivalam total distance is 14 kilometre starts from Thiruvannamalai kovil and ends in the same point. The eight temples are commonly called Lingams. 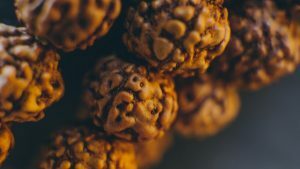 They are Indra Lingam, Agni Lingam, Yama Lingam, Niruthi Lingam, Varuna Lingam, Vayu Lingam, Kubera Lingam and Essanya Lingam. Why you must visit Thiruvannamalai temple? 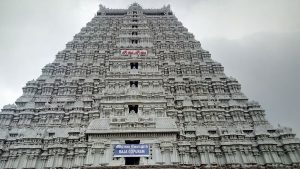 Thiruvannamalai temple is dedicated to true knowledge seekers. You can find hundreds of them on the roads of Girivalam. You may feel it as a south Kailasa. The different types of Shiva followers are living there. All the people are coming there for Mukthi. The famous saint Ramana Maharshi attained his consciousness from this temple. He was always been attracted to the Lord Arunachala Shiva. If you are a true seeker Thiruvannamalai is the right place for you. 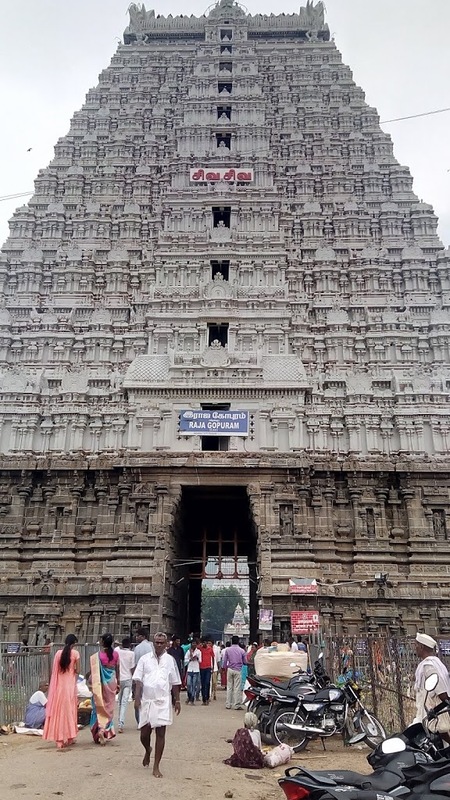 The Rajagopuram of Annamalaiyar kovil is the 3rd tallest Gopuram of a Hindu temple with a height of 66 meters. The present masonry structure was built during the Chola dynasty in the 9th century in Dravidian Architecture. The Saluva Dynasty and Thuluva Dynasty also contributed some remarkable changes to the Thiruvannamalai temple. If you are a believer, Truthseeker or a historian whatever you are the Thiruvannamalai will definitely satisfy you. That’s the reason why Thiruvannamalai is one of the must and most visited place in south India.